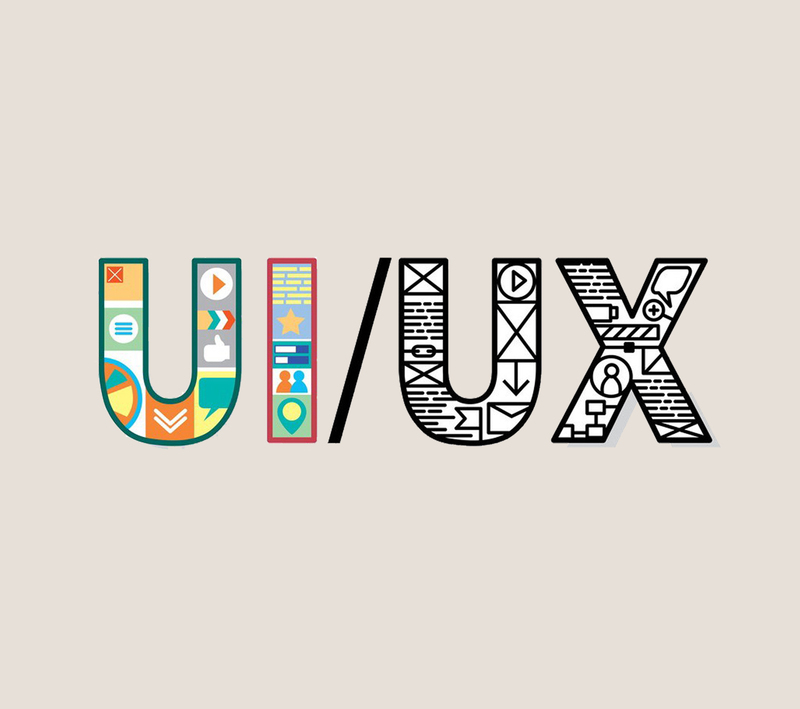 UI is a contraction for the user interface, which is the medium of interaction between the user and the system. The main goal for most websites is to have a user-friendly user interface. The use of personal computers has increased over the past few years, and the user interface plays a vital role in how well a website fares in a sea of websites. The user interface is one of the crucial parts of promoting your content on the internet. Optimizing the user interface will answer many questions for you. You will begin to understand whether the user is spending adequate time on your website? Enough, to get your purpose through to the user? Is your website optimized enough to generate traffic? Here are a few reasons why User interface optimization is necessary for your website. These days people are not only limited to reading and searching the fold data, which is a concept that stems from newspapers. The above the fold concept is now obsolete. Optimize your complete website so that at visiting, the user should find all the data related to the brand of your website. SEO and UI go hand in hand. These are partners that improve each other and make both yours and the user’s job easier. Where the SEO is the path, and the UI is the destination. UIs are responsible for the conversions that you get. Without a well-optimized user interface, it is almost impossible to meet the user’s mindset and deliver. It improves the overall experience. User interface optimization is the key to delivering what you lead the user to when they use search engines, and your website pops up. © 2017 Nerdster Design - All Rights Reserved.